Planning a happy retirement can be a daunting and scary task. How do you plan your finances after you decided not to continue working? How can you be sure you’ll be happy and secure? This can be even more terrifying when you have you and your spouse to consider. You’ll need to plan for the financial stability of two people in the coming years. How do you plan for potential health complications or unexpected life events? What if one of you wants to continue working while the other enters retirement? It can all seem very overwhelming, but the good news is that you do have options and it is possible to plan for a happy retirement without losing your marbles. Whatever plans you make, they’ll affect you and your spouse for the rest of your lives. Don’t plan lightly. 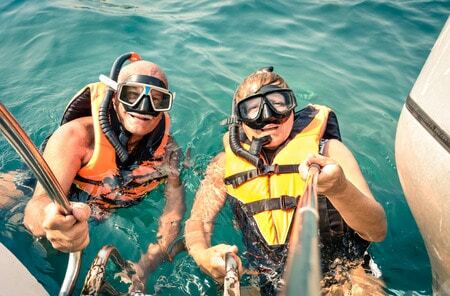 Read on to learn how you and your spouse can plan for a happy retirement as a team! 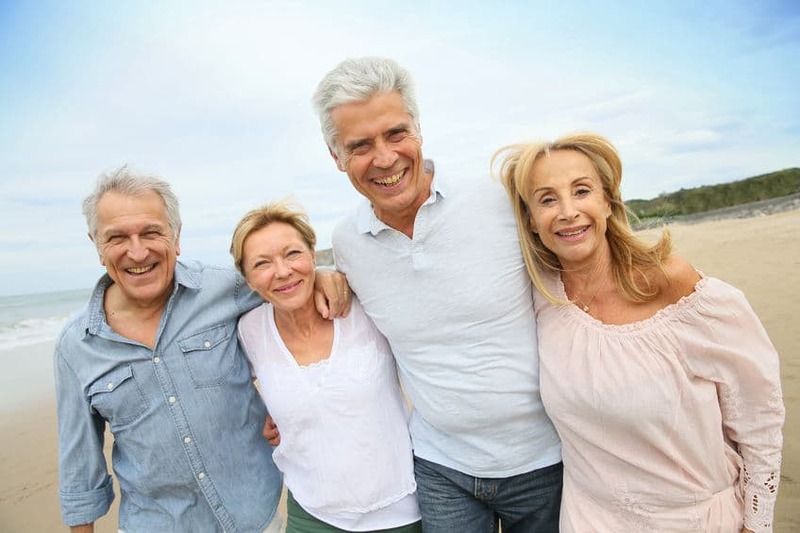 According to a 2013 study by Fidelity Investments, nearly 40% of couples disagree on the kind of lifestyle they desire to have during retirement, and nearly 36% disagree on where they plan to live. Even if your marriage has typically had a primary financial decision-maker, you likely took your spouse’s thoughts and feelings into consideration before making a decision. But if not, retirement is not an area where that’s an acceptable idea. So it’s a good idea to talk with your spouse about how each of you handles major lifestyle transitions. Does ending a long-term career with all the unknown consequences of doing so feel scary to your spouse? Or do they view it as the beginning of a new chapter where new adventures await? Each of these outlooks requires solid retirement planning. The first is skewed towards putting a plan in place to achieve security first and foremost; the second is centered around planning for lifestyle. More than likely, you’ll meet solidly in the middle, but you won’t understand both of your expectations until you discuss your future goals and priorities. Only then can you work on developing a shared plan that takes into account both of your wants and needs. Once you and your spouse are on the same page, it’s time to begin formulating your plan. Retirement coach, Dorian Mintzer says, “The two most important topics to cover with your spouse when beginning to plan your retirements are finances and health.” This makes sense because these two things affect nearly every other choice you’re going have to make in planning your retirement. Where you live, how you’re going to spend your golden years, how often you plan to travel; they all come down to money and health. RELATED >> Want to retire happy? There are many stories online pointing out that one’s expenses will decrease in retirement. Others say, no: your monthly expenses will remain steady with bursts of extra expenditures added in when you factor in travel and/or pursuing other hobbies in your new downtime. The truth is, it’s different for everyone and that’s why it is so important for couples to get on the same page. And that starts with developing a budget. Click here for a useful worksheet to help you get started. Once your budget is solidified, you will need to establish a monthly income stream with which to pay your expenses––then adjust accordingly to make up for any budget shortfalls. The first place to start is Social Security to establish your income base. Please see our article “Stretching Social Security Benefits to the Max” for a detailed look on how you can optimize your monthly payments. Regardless of when you decide to begin taking payments, chances are you will quickly see that you need to begin exploring ways to safely turn your nest egg into income. One of the most popular options for generating retirement income today is Fixed Index Annuities. In simple terms, you pay a premium to an insurance agency in exchange for regular payments of a guaranteed lifetime income. But in the case of death, you or your spouse receives a death benefit payment. Fixed Index Annuities also earn a baseline fixed interest rate over time and are eligible to participate in stock market gains. But unlike a variable annuity, your principal does not suffer from stock market losses. 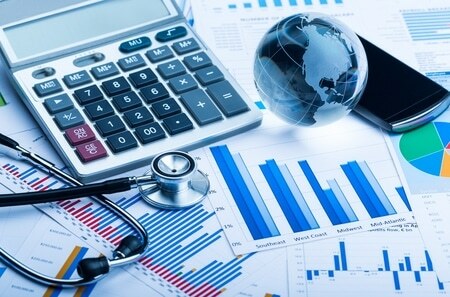 Fixed Index Annuities are a good plan for future income needs, and some riders also offer confinement-care benefits, which can be used in lieu of traditional long-term care coverage. 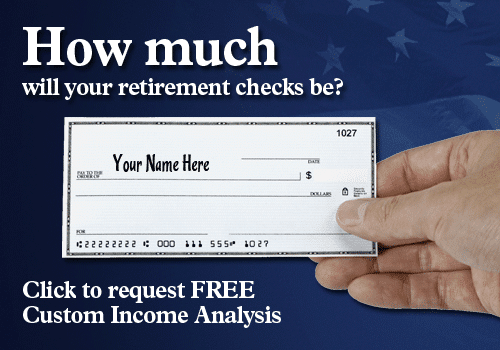 If you’re not sure if Fixed Index Annuities are right for you, Annuity Watch USA has expert retirement income analysts who can determine the best retirement options for you free of charge. How long you and your spouse can remain active in retirement will depend primarily upon your health. Thus, a large part of your budget will need to be slated to help pay for healthcare. A good place to start would be exploring a Medicare Supplement Plan. Just keep in mind that these plans’ monthly costs and deductibles can change overtime so be sure to check in annually with your agent to make sure you have the best deal possible. To help ensure your long-term financial health in retirement, it is also smart to have a plan in place to pay for long-term care costs. While no one can predict the future, the odds are not in your favor when it comes to needing future nursing home or in-home care needs. According to the U.S. Department of Health and Human Services, nearly 70 percent of people turning age 65 will need long-term care at some point in their lives. Unfortunately, less than one-third of Americans aged 50-plus have a plan in place to protect their retirement assets should long-term care expenses arise. Luckily there are smart insurance options available, specifically new asset-based Long Term Care insurance, which can generate up to 9x your money in tax-free benefits. No matter what you do with your retirement, your priority should be making it a happy retirement. You and your spouse need to be able to find fulfillment in your daily lives or you might find yourselves extremely bored and longing for the workaday life. You need to be able to plan for a future that allows you to do the things you enjoy and see the places you want to see. These are your golden years, your years of complete freedom. Shouldn’t you be able to spend them the way you want to? By planning together, you can help set yourselves up for success.